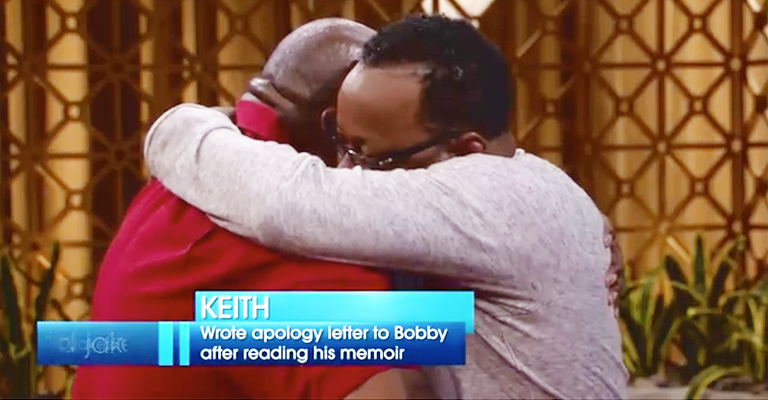 Bobby Brown was deeply touched by a fan during his prior interview with Bishop T.D. Jakes. In recent years, we’ve learned more about Bobby ‘the man,’ as opposed to just Bobby Brown ‘the superstar’ and controversial bad boy figure that the mainstream media has painted him out to be for decades. 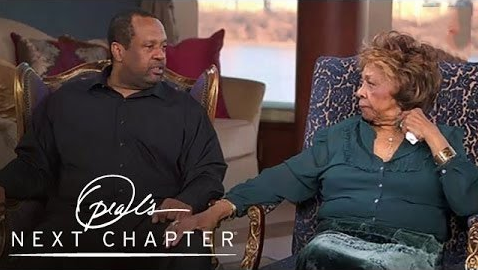 During his 2016 interview, Bobby discussed everything, including the tragic death of his beloved daughter, Bobbi Kristina; his daughter’s boyfriend, Nick Gordon; his past drug use; Whitney Houston and more. As you could imagine, all of those topics brought Bobby through a range of emotions- from sadness, to anger, to a state of gratuity. 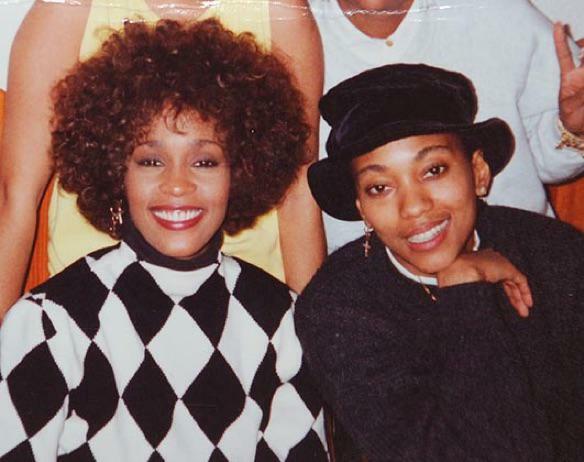 “First off, let me say I apologize profusely for every word I ever said about you and every evil thought I’ve pondered, believing whole-heartedly that you were Whitney’s problem,” the fan confessed. “Then Mr. Brown came out with a book and then I knew that all of the things I was thinking about him was unfair,” Brown’s fan continued. And who says Black men can’t uplift one another? Hmph! It’s just like my Grandmother used to say down south: “Scratch a liar, find a thief.” In other words, if you find someone who tells you that lie- that Black men can’t hold each other up- you’ve probably also found the person who will steal your joy. I’m glad no one stole the joy from Bobby and his fan in that touching moment we just witnessed. 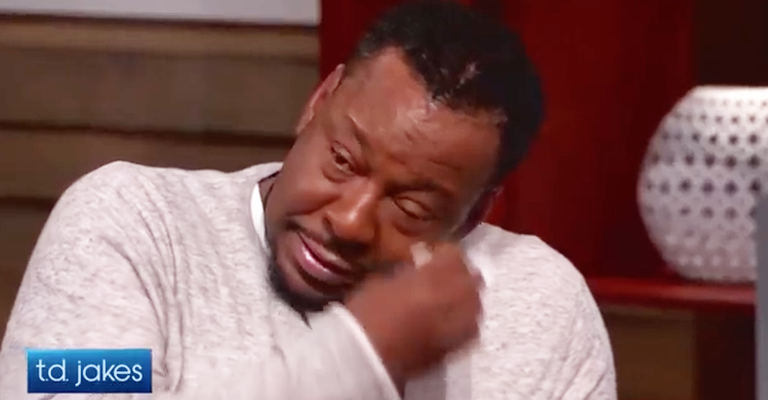 Right about now, Bobby Brown can use all of the small moments of joy he can get, after all the pain he’s endured…a pain that NO parent should ever have to experience.